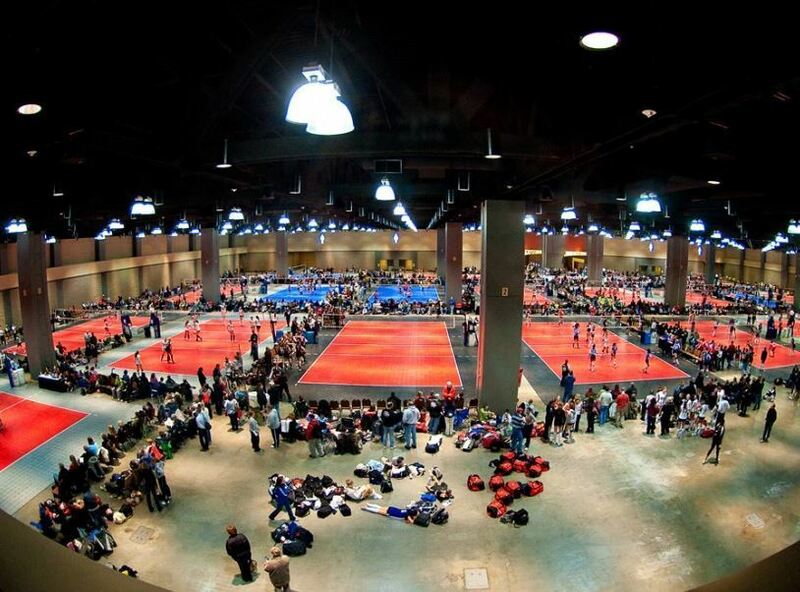 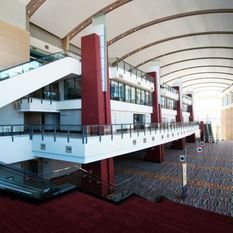 The Connecticut Convention Center is an award-winning venue owned by the State of Connecticut. 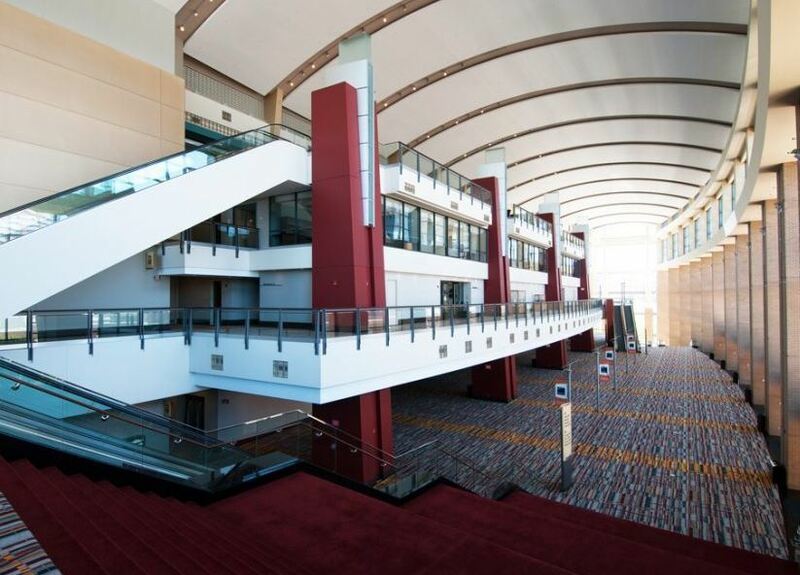 Its operations are overseen by the Capital Region Development Authority. 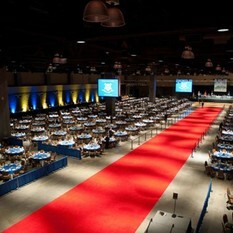 It is professionally managed by Waterford Venue Services, a subsidiary of Waterford Group. 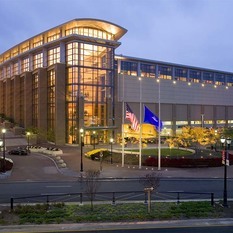 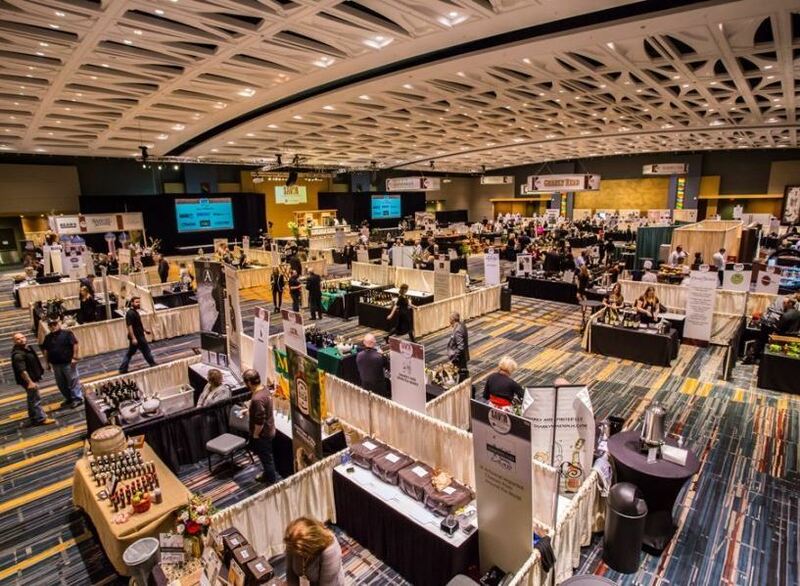 The Connecticut Convention Center opened in 2005, it is the Northeast’s most ideal location for trade shows, conventions, business meetings or any occasion demanding a dramatic riverfront setting. 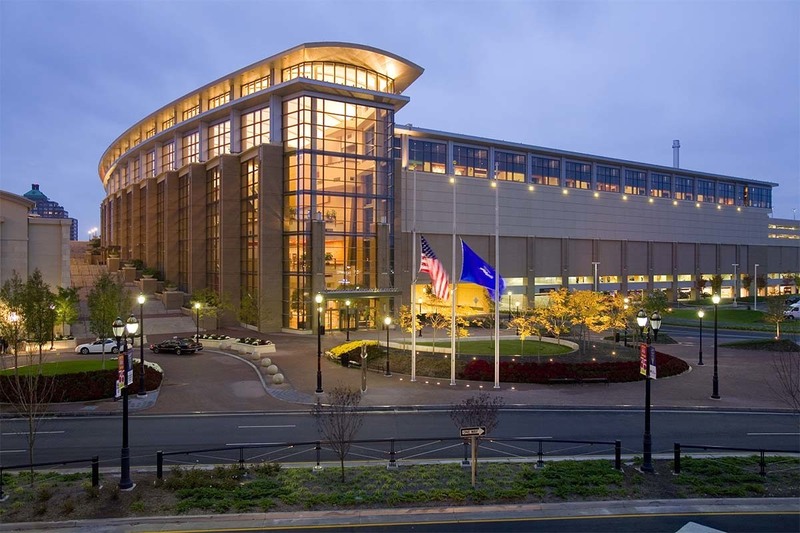 Overlooking the Connecticut River, the Center is situated in the heart of downtown Hartford’s Front Street District – a rapidly expanding entertainment hub teeming with new restaurants, bistros and entertainment venues. 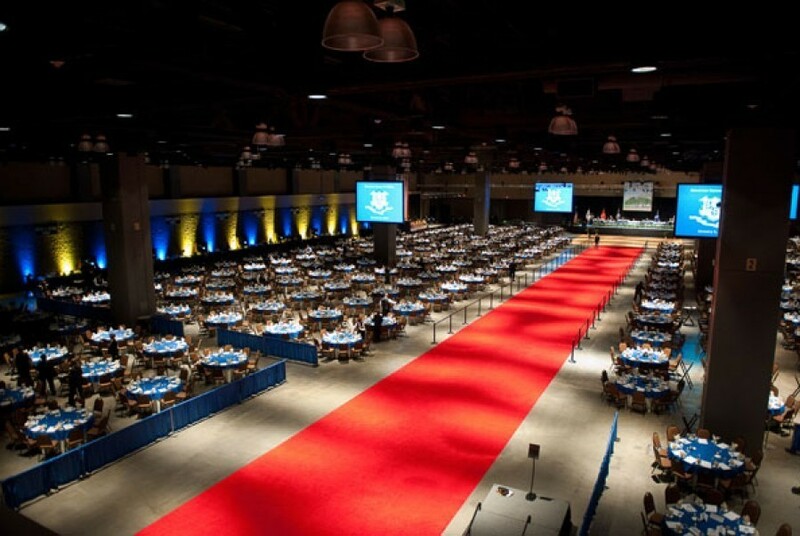 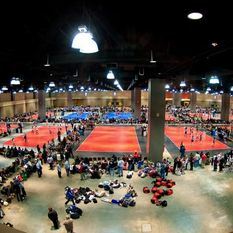 Limitlessly functional and endlessly customizable, the 540,000 square foot Connecticut Convention Center is the largest convention facility between New York and Boston. 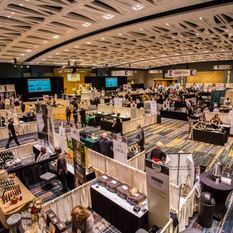 The Center combines ample meeting space – including 140,000 square feet of exhibition space, a 40,000 square foot ballroom and 25,000 square feet of flexible meeting space – with visually stunning touches, creating the ideal backdrop for any event. 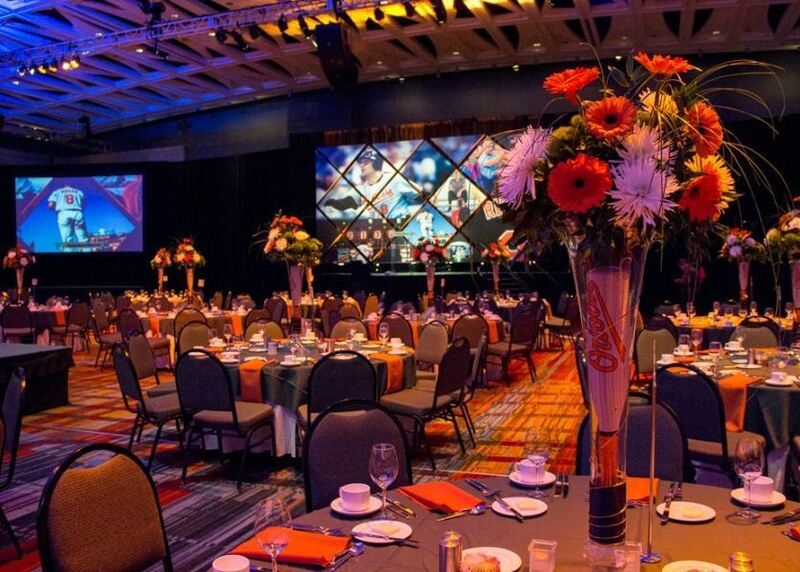 The Center’s award-winning event planning and in-house catering team combine with spectacular function space to make every event unforgettable. 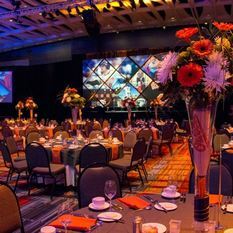 Every facet of hosting an event has been taken into consideration – from state-of-the-art audio-visual, to flexible spaces and abundant pre-function areas, to amply on-site sheltered parking.